2017 BBBSNCA Annual Holiday Party!! 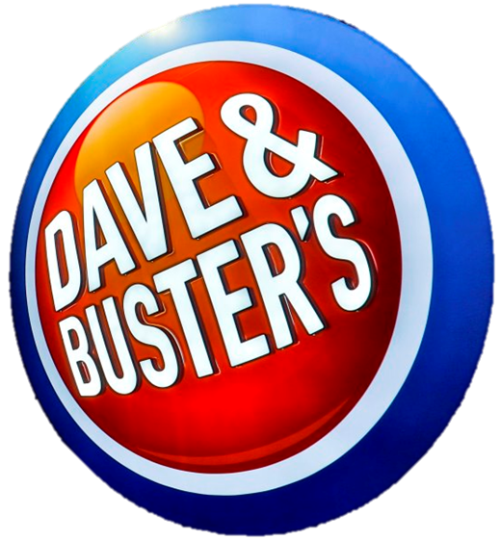 Join us for our Annual Holiday Party filled with fun, food, and holiday festivities for you and your Little at DAVE & BUSTER’S! In addition to the multitude of arcade games and D&B activities, we will also be hosting our Annual Gift give-away, generously provided by Tom Moore and the ROCS Staffing team. 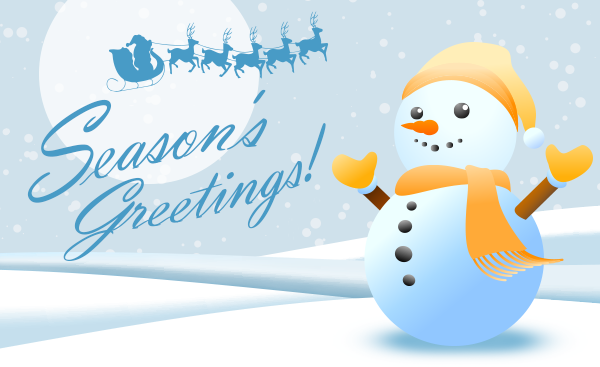 Bigs and Littles will get to enjoy holiday cheer, while having some good family fun! All Littles, Bigs, and family and guests (parents/siblings/spouses) MUST register for this event! 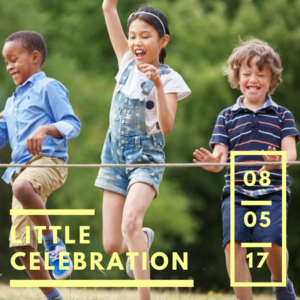 Bring your Little and join Big Brothers Big Sisters of the National Capital Area for their first Little Celebration on Saturday, August 5th from 11am-3pm at Langdon Park East Recreation Center (2901 20th Street, NE Washington DC 20018)! Enjoy a moon bounce obstacle course, 4-on-4 basketball, food and much more! We will also help ease the financial burden of our Littles’ families by providing them with school supplies to help them get the new school year off to a good start! Tickets are FREE and family, friends and other community members are also invited to attend. Register on the BBBS event page or the Eventbrite page. If you know of family members, friends or co-workers who would like to help out, volunteers are needed for the event. School supply donations are also needed and sponsorship packages are also available. More information can be found here. Contact Masada Johnson at masada.johnson@bbbsnca.org or (202) 783-5585 ext. 14 / (240) 396-7001 with any questions or for more information. It’s time to go bowling! Big Brothers Big Sisters of the National Capital Area will be hosting their northern Virginia Bowl for Kid’s Sake event on Friday, June 9th and would like to invite matches to take part for FREE! Limited space is available for Bigs and Littles to participate. To reserve your spot, please contact Masada Johnson at (240) 396-7001 or Masada.Johnson@bbbsnca.org. The event will take place at Bowlero Centreville (13814 Lee Highway, Centreville VA 20120) from 6:30 – 8:30 PM. There are also still several spaces available if you have friends, family or co-workers who would like to form a team and fundraise for Big Brothers Big Sisters of the National Capital Area. For just $1,200, a team of 6 people can bowl for the evening. Why $1,200? That is the cost of maintaining a single One-To-One® mentorship for an entire year. Registration for teams and individuals is now open! For more information and to register your team, click here. The purpose of this fundraising event is to raise money for the many children waiting to be matched with a mentor that provides One-To-One® support, friendship and guidance, in addition to providing great fun for all. The commitment and support of a Big is life-changing for today’s youth and in order to further our reach for this cause, we are in need of your help. For more information regarding sponsorship opportunities, team placement or this event, please contact Masada Johnson at (240) 396-7001 or Masada.Johnson@bbbsnca.org. DC Breeze is throwing a game day party in support of Big Brothers Big Sisters of the National Capital Area and we couldn’t be more excited for you to join in on the fun! Watch the intense game between rivals, DC Breeze and Toronto Rush, and enjoy concessions, music, a raffle, and fun for the whole family! Use promo code BBBS17 to receive a discount for your general admission tickets. Tickets purchased at the gate will be more, but will also receive a slight discount (if this email is shown as proof of association with BBBSNCA). All children 12 & Under are admitted free of charge. Additionally, a Youth Clinic will be provided by professional DC Breeze Frisby coaches before the game for any Littles interested in participating. Simply follow the ticket link below and add the ‘Youth Clinic & Game Ticket’ option to your cart to purchase your general admission tickets and FREE entry for your Little to participate in the Youth Clinic and the rest of the game day party. If you have any questions or concerns in regards to this event, please don’t hesitate to contact Caitlin Goodman, Communications & Outreach Manager at cgoodman@bbbsnca.org or 202.783.5585 ext. 21. Pirates of the Carribean: Dead Men Tell No Tales is coming to theaters on May 26, 2017, but you can see it before anyone else! Big Brothers Big Sisters is giving the opportunity to 10 lucky matches to see the premier release on Tuesday, May 23!! 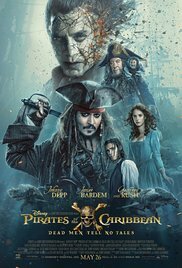 Johnny Depp returns to the big screen as the iconic, swashbuckling anti-hero Jack Sparrow in the all-new “Pirates of the Caribbean: Dead Men Tell No Tales.” The rip-roaring adventure finds down-on-his-luck Captain Jack feeling the winds of ill-fortune blowing strongly his way when deadly ghost sailors, led by the terrifying Captain Salazar (Javier Bardem), escape from the Devil’s Triangle bent on killing every pirate at sea-notably Jack. Jack’s only hope of survival lies in the legendary Trident of Poseidon, but to find it he must forge an uneasy alliance with Carina Smyth (Kaya Scodelario), a brilliant and beautiful astronomer, and Henry (Brenton Thwaites), a headstrong young sailor in the Royal Navy. At the helm of the Dying Gull, his pitifully small and shabby ship, Captain Jack seeks not only to reverse his recent spate of ill fortune, but to save his very life from the most formidable and malicious foe he has ever faced. Tickets will be given on a first come, first serve basis. If you are interested in attending, please contact Caiti Goodman, Communications & Outreach Manager, at cgoodman@bbbsnca.org or 202.783.5585 ext. 21 no later than NOON ON MAY 22. 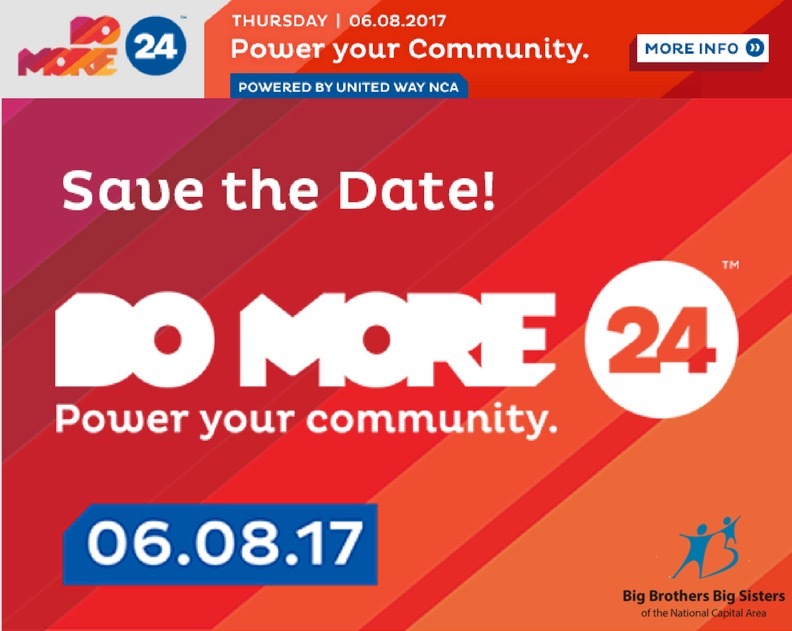 Do your part in giving back to BBBSNCA during this year’s Do More 24 online campaign on June 8th! This is the DMV’s largest 24-hour online fundraiser to give back to organizations that are making a difference in our community. 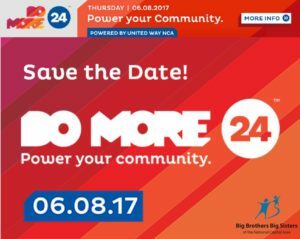 Big Brothers Big Sisters is participating in this year’s Do More 24 efforts for the first time. If you are not able to donate on June 8th, Do More 24 is giving you the opportunity to pledge your donation in advance. For more information on the Do More 24 campaign, click here. You may also contact Caitlin Goodman here if you have any further questions or are looking for other ways to get involved. 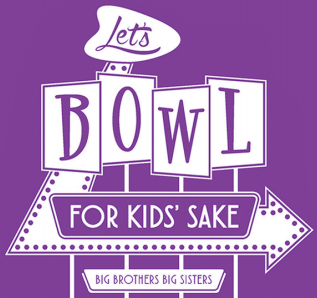 Form a bowling team with your friends, family or co-workers and help raise funds for Big Brothers Big Sisters of the National Capital Area at this year’s 2017 Bowl for Kids Sake event in Centreville, VA! This year’s northern Virginia event will take place on Friday, June 9th from 6:30 – 8:30pm at Bowlero Centreville (13814 Lee Highway, Centreville VA 20120). The purpose of this fundraising event is to raise money for the many children waiting to be matched with a mentor that provides One-To-One® support, friendship and guidance, in addition to providing great fun for all. BalletNova Center for Dance is offering 20 FREE tickets to our Bigs, their Littles and their families to see their spring show at the Thomas Jefferson Community Theatre (125 S. Old Glebe Road, Arlington, VA) at 3:00 pm on Saturday, May 20, 2017. The tickets will also include a Behind the Scenes Educational Program at 1:30 pm. This ballet shares the story of the eccentric Doctor Coppelius, who creates a doll (Coppelia) for companionship. The doll appears so lifelie that she captures the attention of Franz, a young village youth, who is engaged to be married to Swanhilda! Upset that her true love is infatuated with another, Swanhilda realizes Coppelia for the doll she is and dons Coppelia’s clothing to trick Franz. Confusion, mayhem and comedy ensue! This original work shares the the dreamy tale of Daphnis and Chloe and how this romantic pair were brought together by nymphs and the Syrinx. Tickets will be given on a first come, first serve basis. If you are interested in attending this show, please RSVP your full name, and Little’s name to Caiti Goodman, Communications & Outreach Manager, at cgoodman@bbbsnca.org or 202.783.5585 ext. 21 by NO LATER THAN MAY 10th. Research shows high school girls seem to lose confidence just when they most need it as they prepare to make career choices, leave home and join a larger community. American City Business Journals, partnering with noted journalists Claire Shipman and Katty Kay, authors of “The Confidence Code,” have produced a half day program on the Confidence Code for Girls and the women in their lives to help girls rediscover and maintain self-assurance in the company of the women who most care about them. They are offering a unique opportunity for BBBSNCA high school Little Sisters and their Big Sisters to attend. There will be a mix of keynote speakers and breakout panel discussions focused on building and sustaining confidence. Ticket Special Available for Area Matches for Intersections Art Festival This Weekend! Do you and your little enjoy the arts? 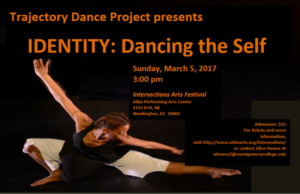 The Trajectory Dance Project invites all Bigs and Littles to their performance, “Identity: Dancing the Self” and have offered a 2 for 1 special, allowing you to bring your Little for FREE. This program includes (optional) audience participation to join dancers on stage. So sign up today and come to the Atlas Performing Arts Center in D.C. this Sunday, March 5th at 3pm and dance until you drop! BBBSNCA supporters may also join in on the fun! 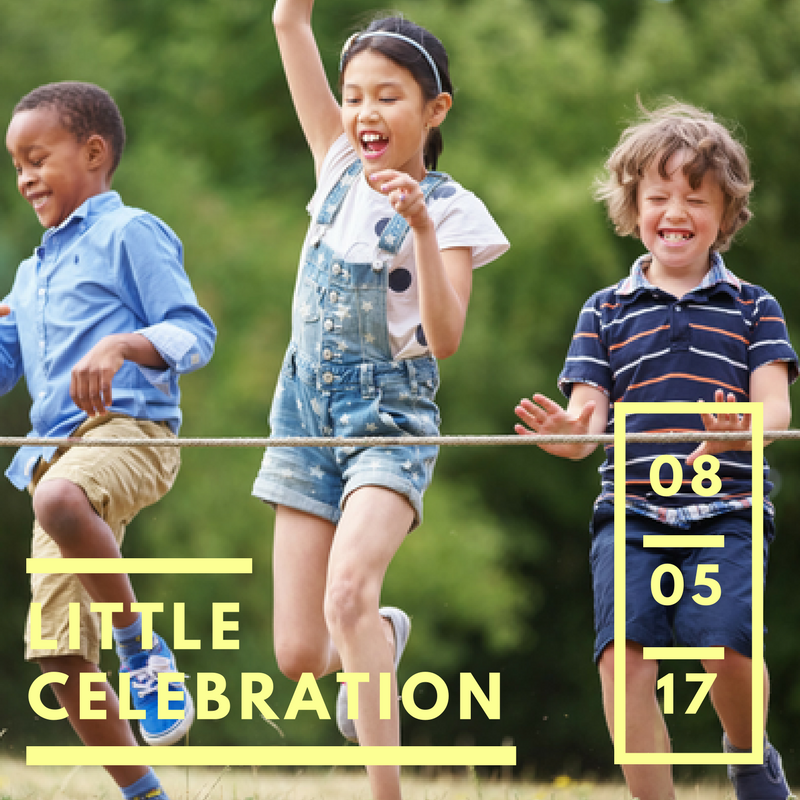 Use the same promo code to bring a friend or family member with you for FREE to join in with Bigs and Littles. To receive the tickets, the discount code is Big Brothers/Big Sisters and can be used at the door, or by clicking here to purchase tickets online. If you have further questions, please contact Caitlin Goodman, Communications & Outreach Manager, at 202.783.5585 ext. 21 or via email at cgoodman@bbbsnca.org.